In Talk-Less Teaching by Isabella Wallace and Leah Kirkman, they share an idea that is well worth trying with any class to improve asking questions. They call it the Question Metronome strategy as it helps children develop pace and rhythm. 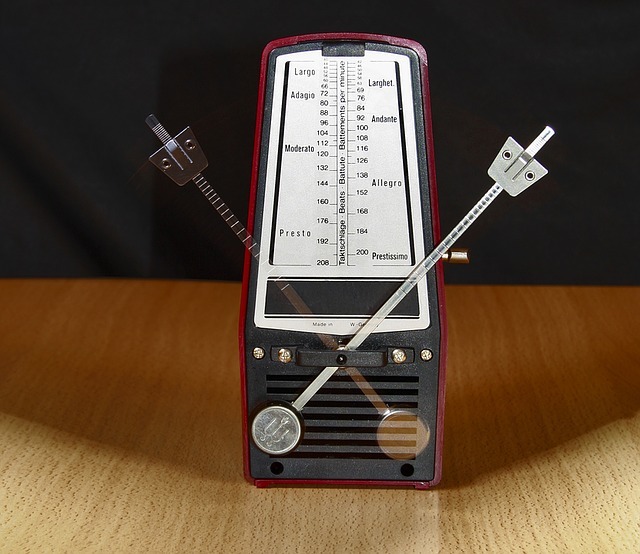 Explain that a metronome is a device used by musicians that marks time at a selected rate by giving a regular tick as it moves back and forth. Say that you want to play a Question metronome game where they take it in turns to ask questions at a given pace. Select a topic, picture, word or theme as a stimulus and in 60 seconds children rally questions back and forth without pausing. Remind them to press ‘record’ on their device! After one minute, each pair listens to their recording and review what was said and the rhythm. Explain that you want them to analyse their questions and be a bit more forensic with what was asked. What types of questions were asked? Were there some questions better than others? Why? Would they rephrase anything? Could they ask more challenging questions? Ask children to know answer some or all of the questions they asked. For inspiration you could take a look at the British Culture Archive. They have a rich blog library of photos ideal for asking questions. How about these? What could you ask about them?